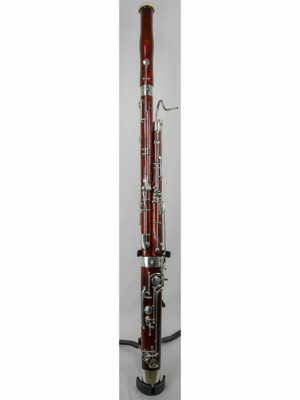 Midwest Musical Imports offers a large selection of bassoons and bocals for sale from reputable brands including Fox, Puchner, Walter, Wolf, Heckel, and Yamaha. 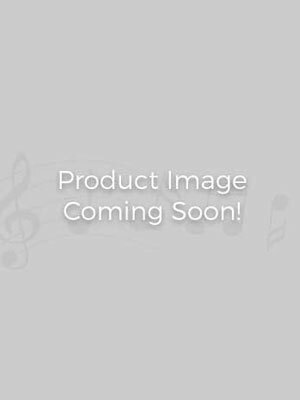 Why buy bassoons from us? Our conservatory-trained bassoonists and highly skilled repair technicians have years of experience playing, performing and repairing bassoons. We know what it’s like shopping for a new instrument. Every bassoon is serviced in our repair department and play tested by our bassoonists before sale! Learn more about our bassoon department and view our bassoons and/or bocals online or in-store. Not sure which bassoon or bocal is right for you? Check out our guide to choosing a bassoon, instrument selection assistance, or call 1-800-926-5587 and speak with one of our bassoon specialists.